Cute cats crawl carelessly past carefully cultivated canola. 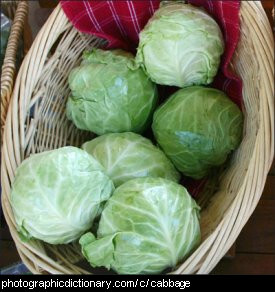 The cabbage is a vegetable. People eat the leaves of the cabbage, not the flowers or roots. 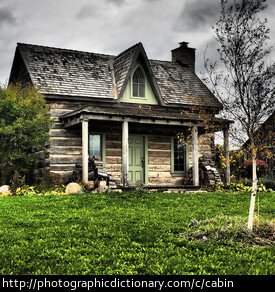 A cabin is a small house usually made of wood. 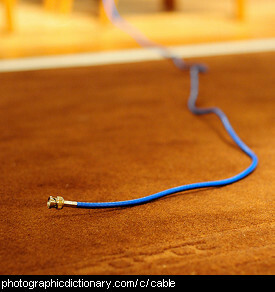 Traditionally a cable is a very strong, heavy kind of rope. 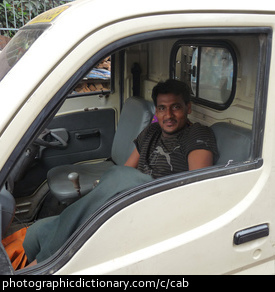 In more modern times, a cable has come to mean a long cord made of strands of metal and coated with an insulator, which is used to carry electricity or electrical signals. 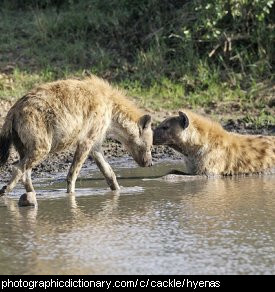 A group of hyenas is called a cackle. 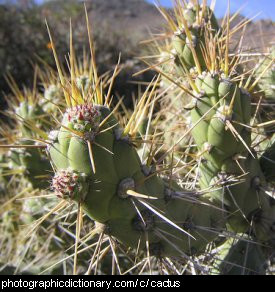 Cacti is the plural of cactus. 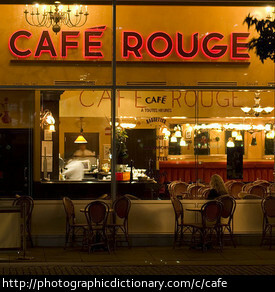 A cafe is a small restaurant that typically serves coffee, pastries, sandwiches and food that is able to be served quickly. 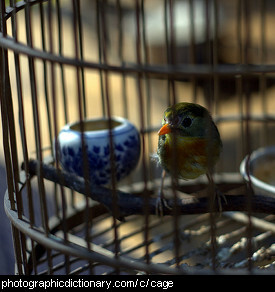 A cage is something you keep an animal or bird in so it can't get away. Pet birds are often kept in cages, like in the picture. A cake is a kind of sweet, baked food. 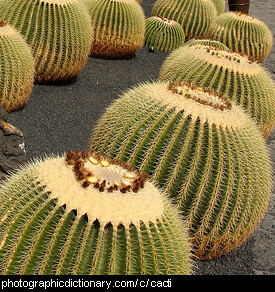 Cakes can be made with all sorts of different ingredients, such as fruit and nuts. The cake in the picture has been decorated with candles, for someone's birthday. 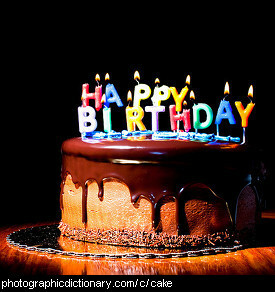 There is usually one candle for every year the person has lived.